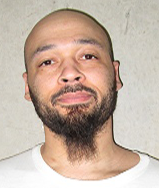 The United States Supreme Court has declined to review challenges brought by two Oklahoma death-row prisoners who alleged that their death sentences were the unconstitutional product of racial bias. Julius Jones and Tremane Wood had sought to overturn their death sentences based on the findings of a 2017 study that showed significant racial disparities in Oklahoma’s death sentencing practices. On January 22, 2019, the Court denied the petitions for writ of certiorari after having rescheduled consideration of Jones’s (pictured, left) and Wood’s (pictured, right) cases 25 times each. In their petitions for certiorari, Jones and Wood relied upon a statistical study of Oklahoma death sentences imposed between 1990 and 2012 to argue that racial bias unconstitutionally infected their death sentences. In 2017, the Oklahoma Death Penalty Review Commission released a report on the state’s administration of the death penalty that included the findings of Dr. Glenn L. Pierce and professors Michael L. Radelet and Susan Sharp about the impact of race on death sentences. The study found that a murder defendant in Oklahoma accused of killing a white victim was more than twice as likely to be sentenced to death than a defendant accused of murdering a nonwhite victim. In cases like Jones’s and Wood’s, which involved only male victims, the study found that death sentences were nearly three times more likely to be imposed if the victim was white than if the victim was a person of color. It also found that when the victim was a white male, defendants of color, like Jones and Wood, were twice as likely as a white defendant to be sentenced to death. Both Jones and Wood were prosecuted in Oklahoma County during the administration of District Attorney “Cowboy” Bob Macy. Macy sent 54 prisoners to death row during a 21-year tenure marred by allegations of extensive misconduct. In 2013, Oklahoma County was one of the 2% of counties in the U.S. responsible for more than half of executions since 1976. 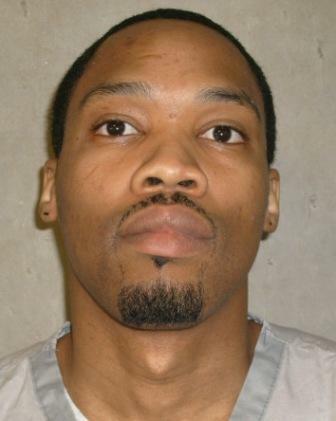 (Perris Jones, US Supreme Court denies Julius Jones' petition indicating racial bias, KOCO, January 22, 2019; Justin Wingerter, Supreme Court declines to review alleged racial bias in Oklahoma's death penalty, The Oklahoman, January 23, 2019.) See U.S. Supreme Court and Race.